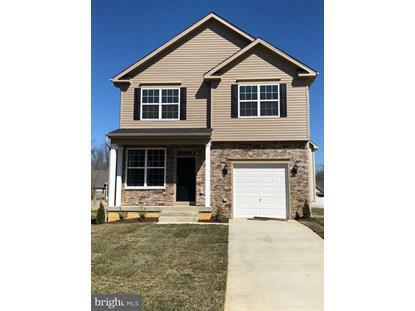 for $349,882 with 3 bedrooms and 2 full baths, 1 half bath. This 1,588 square foot home was built in 2018 on a lot size of 0.15 Acre(s). LOT 81 UNDER CONSTRUCTION! Open Floor Plan convenient to shopping, restaurants & more. 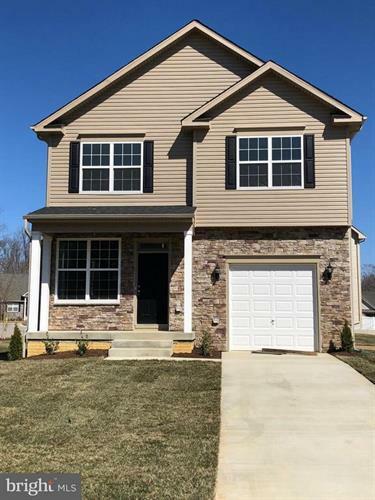 Features 9' ceilings, 42" cabinets, gas fireplace, hardwood foyer, Granite Kitchen counter tops, partial stone fronts, concrete driveways, finished rec room and $7, 500 towards closing w/ builder's lender/title co. Buyer's agent must accompany clients on 1st visit to model.